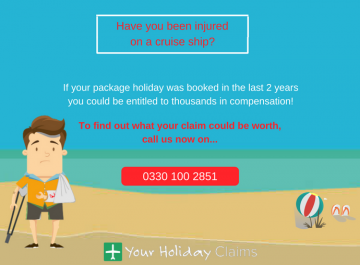 A holidaymaker has successfully received £2,800 in a compensation pay out from Thomson following a ruined family holiday at the four-star Kervansaray Marmaris hotel in Turkey. 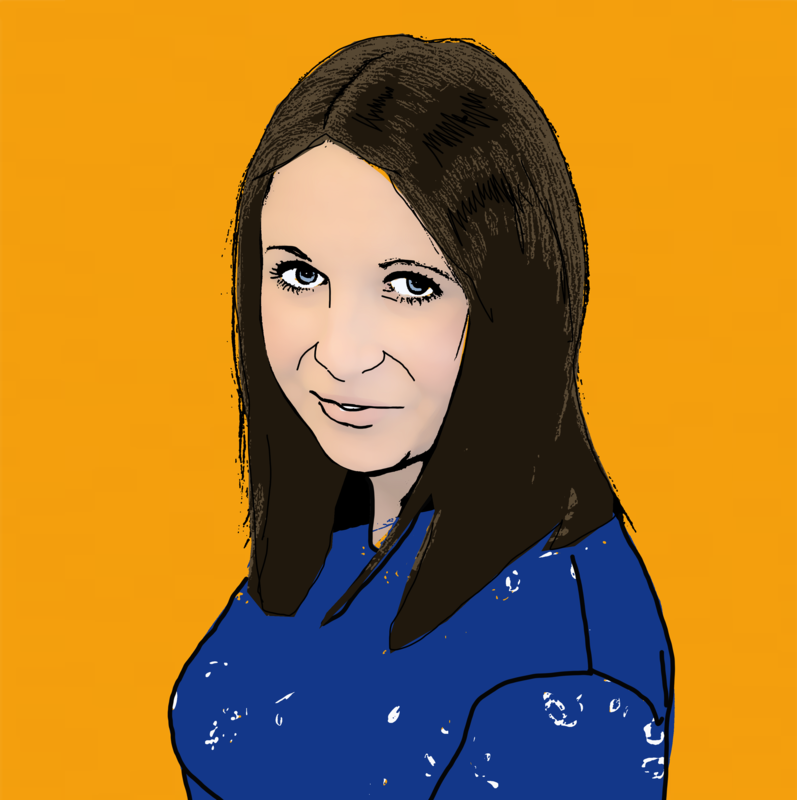 Londoner Lindsey Robinson turned to industry leaders Your Holiday Claims for specialist legal advice after stomach cramps, sickness and diarrhoea left her seeking medical attention during her much-anticipated August 2015 holiday. 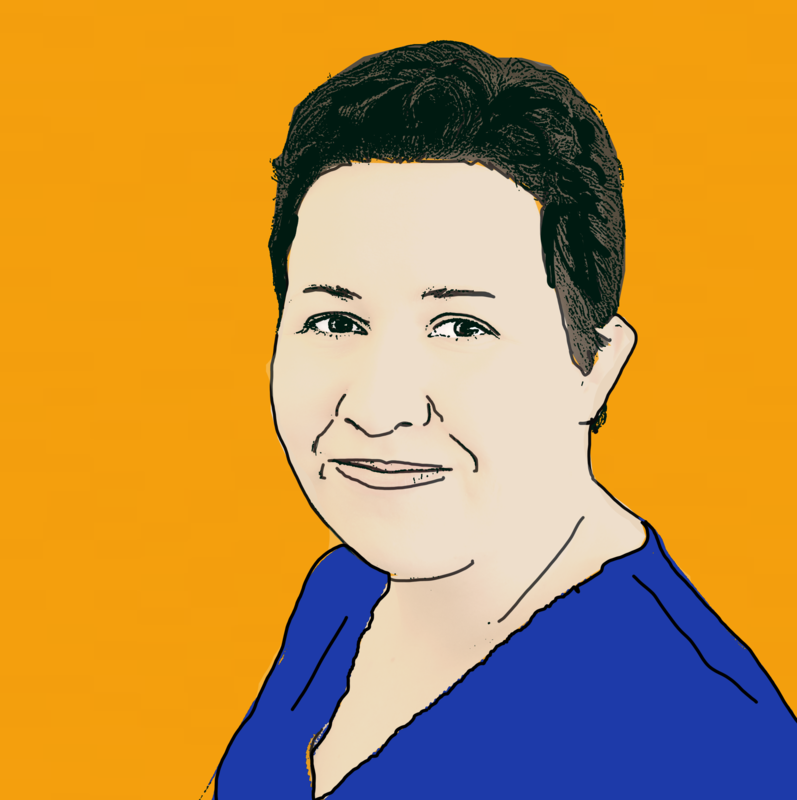 Unfortunately, for Lindsey, her stay was far from comfortable as the debilitating symptoms of gastric illness struck just days into her holiday. Her condition was so severe that she sought medication from a local pharmacy in order to ease her illness symptoms. 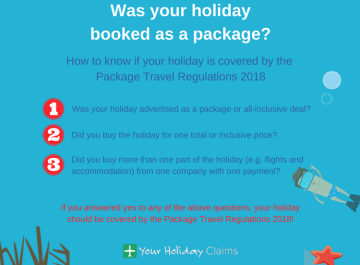 Speaking to the experienced claims team at Your Holiday Claims, the stricken holidaymaker claims to have witnessed numerous hygiene failings at the hotel. Lindsey vividly recalls being served reheated, recycled buffet food that was frequently left at room temperature for prolonged periods of time. She further claims that both cutlery and crockery were not adequately cleaned and would often be chipped. Lindsey also raises concerns that wasps, cats and flies were all observed in or around the restaurant area. At the close of her ruined family getaway, Lindsey resolved to pursue a claim for holiday illness in Turkey. 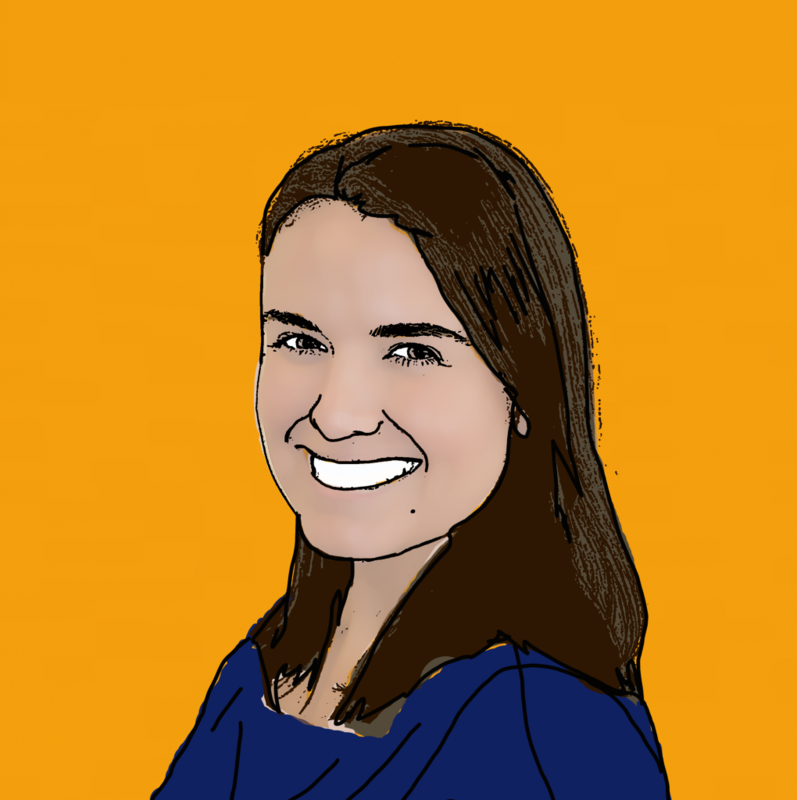 Travel law expert, Tracy Stansfield of Your Holiday Claims, was Lindseys first choice for legal representation. 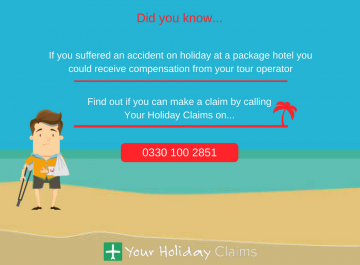 Acting on a no win no fee basis, Tracy negotiated a £2,800 compensation settlement with tour operator Thomson. Commenting on the case, Tracy said: âI am delighted to have helped Miss Robinson following a nasty illness at Kervansaray Marmaris hotel. 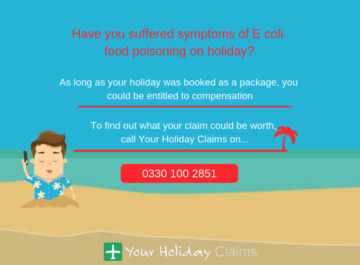 âUnfortunately, gastroenteritis remains one of the most common causes of holiday illness and in our experience, is often the result of failings in food or pool hygiene. âI would always advise anyone who is unfortunate enough to fall ill on holiday to seek medical treatment, report their illness to their tour operator and retain the receipts of any out of pocket expenses. 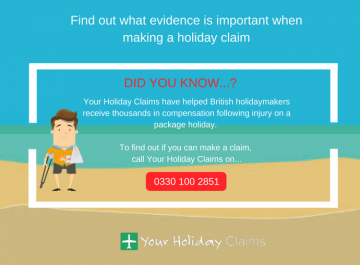 âDocumenting any hygiene failings and exchanging contact details with other stricken guests can also prove useful should you wish to make a claim for compensation on your return to the UK. 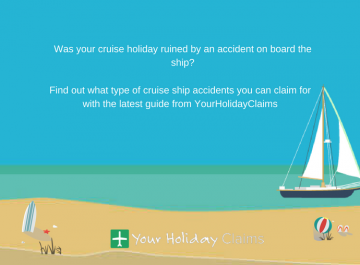 Is your claim worth £770 or £43,890? 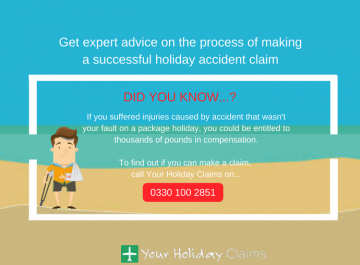 By choosing Your Holiday Claims to represent your case, you will have industry experts with over 50 years combined experience in travel law on your side. 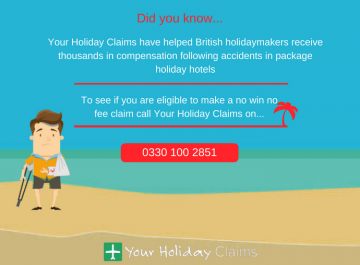 With our help, you could receive anything between £770 – £43,890 in a successful no win no fee claim. To find out what your claim could be worth, get in touch today. 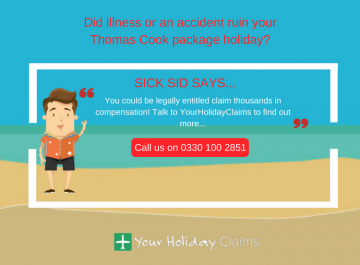 Call 0330 100 2851 and speak to a dedicated holiday illness lawyer. Or, simply complete the quick enquiry form and well be in touch as soon as possible.